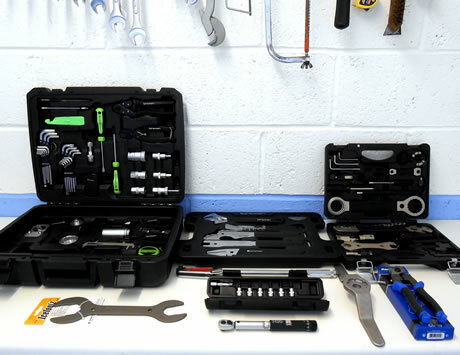 Regular maintenance ensures your bike is properly maintained and will keep running smoothly all year round. Not only that it will reduce the likelihood of breakdowns and the need for emergency repairs. Whether it’s your own bike or one of your children’s, it makes sense to be as safe as possible. A brake or gear failure, out of the blue, can result in a minor accident or even worse. 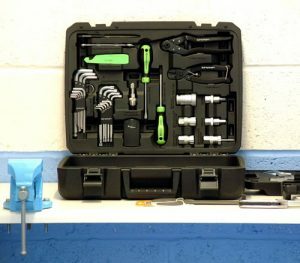 BikeMechTech offers two maintenance/servicing options to help ensure you can enjoy your cycling all year round. There’s no time like the present so give Jim a call now on 01506 501324.